3 Up 3 Down: Estrada, The Bullpen and The Price Was Almost Right? 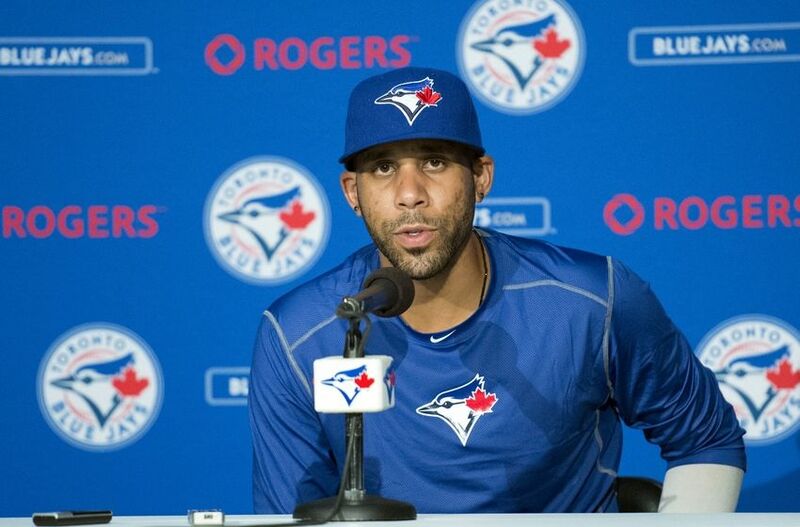 “The Blue Jays were the biggest surprise. David absolutely would have gone back there. 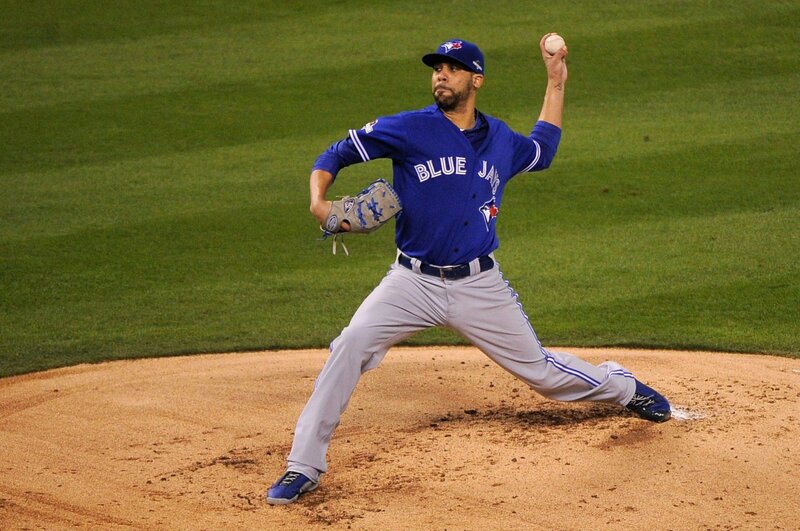 What if the Blue Jays Offered David Price an Opt-Out Clause? 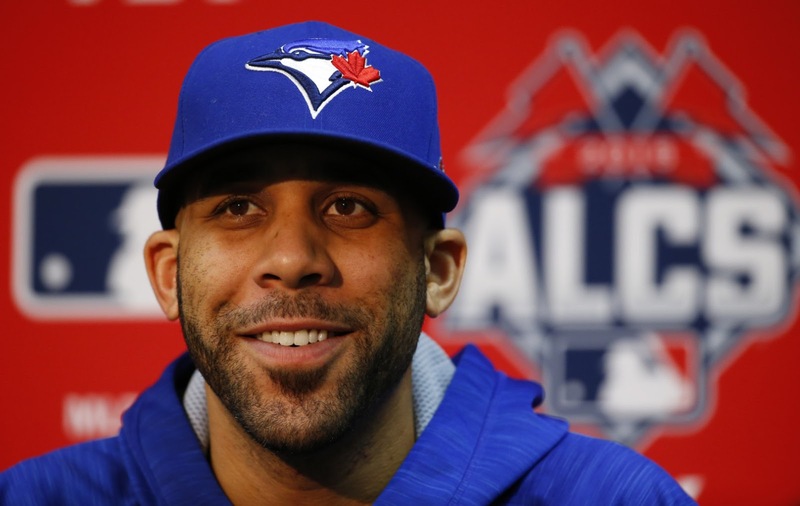 Could David Price Conceivably Return to the Blue Jays?